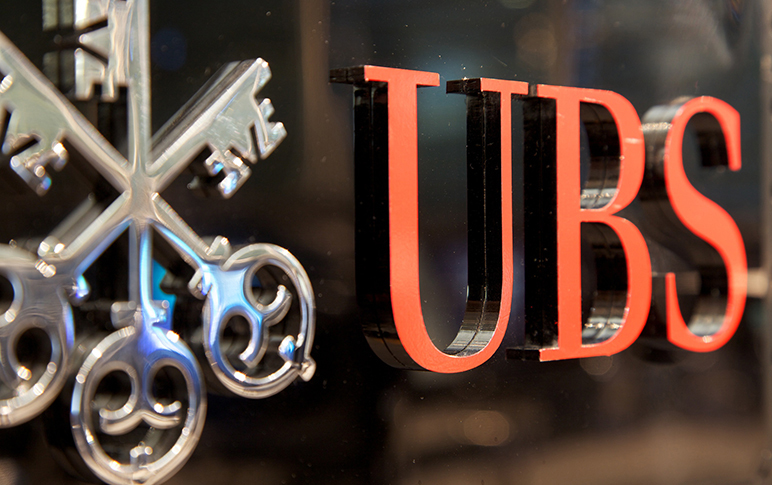 A Financial Industry Regulatory Authority panel is ordering UBS Financial Services Inc. (UBS) to pay restitution of almost $19.8M in an arbitration case involving Puerto Rico bonds and closed-end funds that were sold to investors. This is the largest amount that UBS has paid to date to claimants in a Puerto Rico bond fraud case. The arbitration ruling involved not only the sale of the Puerto Rico bonds but also how credit lines were used as part of the investing strategies involving the investor accounts. Of the $19.8M: $14.9M is for compensatory damages, $745K is interest, $3.9M is legal fees, and $215K is for other costs. This is just one of several Puerto Rico bond and closed-end bond fraud awards that UBS and its affiliated financial firm, UBS Financial Services of Puerto Rico (UBS-PR), have been ordered to pay in the last few years. In December 2016, A FINRA arbitration panel ordered UBS to pay $18.6M to two UBS clients who had alleged breach of contract, breach of fiduciary duty, and other violations over their Puerto Rico securities losses. The broker-dealer has had to pay tens of millions of dollars to investors that have filed arbitration claims making similar allegations, including a $9M arbitration award in one Puerto Rico bond fraud claim and an over $15M award in another. In both UBS Bond Fund cases, the investors accused the firm of improperly investing their money in the securities. The UBS Bond Funds had not been traded on any exchanges, were highly leveraged and concentrated geographically, and exposed investors to significant risk. Selling Puerto Rico bonds to investors while purposely misrepresenting or omitting the risks. Ignoring when these investments were inappropriate for customers. Encouraging many of them to borrow on credit so they could buy even more securities. For many Puerto Rico investors, their purchase of these securities has resulted in catastrophic losses. Many small business owners, retirees, and retail investors are still struggling to recover. At Shepherd Smith Edwards and Kantas, LLP, our Puerto Rico bond fraud lawyers work with investors on the island and the US mainland in fighting to recoup their losses from UBS and other brokerage firms, including Santander Securities (SAN), Banco Popular, Oriental Bank, and other broker-dealers. Contact our UBS Puerto Rico bond fraud law firm today to request a complimentary, no obligation case consultation with a broker fraud lawyer. Call 800-259-9010 to speak with someone in English. To speak with our team in Spanish at 713-580-5914.